5 words: Rethinking Aboriginal people as hunter-gatherers. Who will love this: Readers who love nonfiction, Indigenous issues and Australian history. Best bit: The descriptions of the land and Aboriginal lifestyle. Last word: This fascinating book challenges the notion of Aboriginal people as hunters and gatherers and sites evidence from early settlers and explorers. 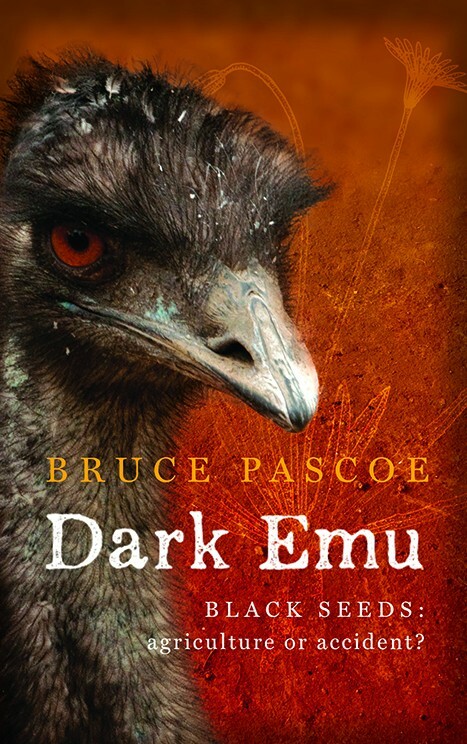 Pascoe’s writing is crisp and well written, and while not as confronting as an earlier book, Convincing Ground, Dark Emu challenges all we have been led to believe about Aboriginal Australians.